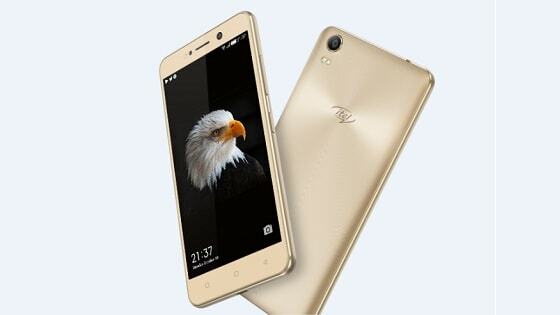 Starting off the New Year, itel has launched a budget smartphone to it’s catalog of handsets known as the iTel S31. The iTel S31 specs in this present era, portrays those of a middle-end smartphone. Nothing out of the usual. The device follows the footsteps of the S11 except for a bigger display, better resolution and bigger internal storage. On paper, the iTel S31 smartphone features a 5.5inch IPS display with 1280 x 720 (267 ppi) resolution. It’s powered by a Quad-Core 1.3 GHz processor, 1GB RAM, 16GB internal storage which is expandable using SD card. On the camera side, the handset features 5 megapixels back camera and 5 megapixels front facing camera same as the S11. Without further ado, below are the detailed specifications and launch price of the S31 iTel smartphone. Colors: Rose Gold. Champagne Gold. Space Grey. Itel phones are very nice but their camera is not super quality why? where can i get an original itel s31 battery? Hi Clifford, have you tried checking some online stores? My itel s31 got a problem, it can’t boot pass the display screen. I think it happened so because I used a USB charger for Techo. Help me, how can I resolve such a problem please?